Set the lanes on fire with the Motiv Octane Burn. 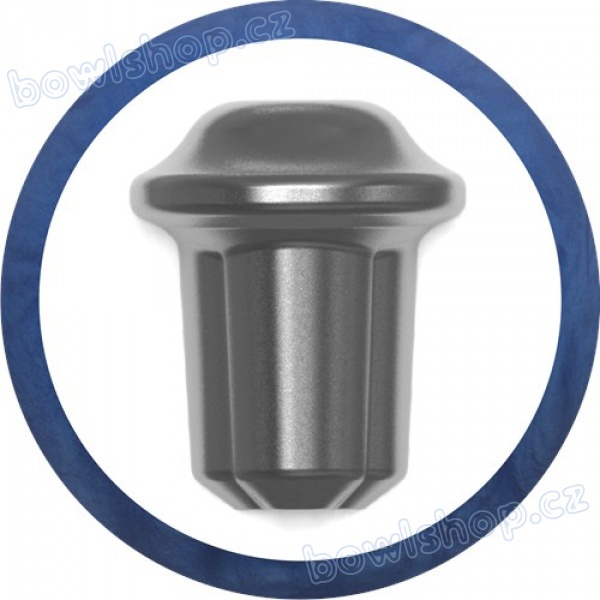 Featuring the proven Quadfire core, the Octane Burn offers bowler amazing length on drier to medium conditions. Pair that with the Helix SFP Reactive Pearl which will provide an angular but controllable backend reaction on short oil and light oil. The Blue Flame Pearl color with Yellow/Silver Pearl NeoMark logos looks amazing going down the lane! 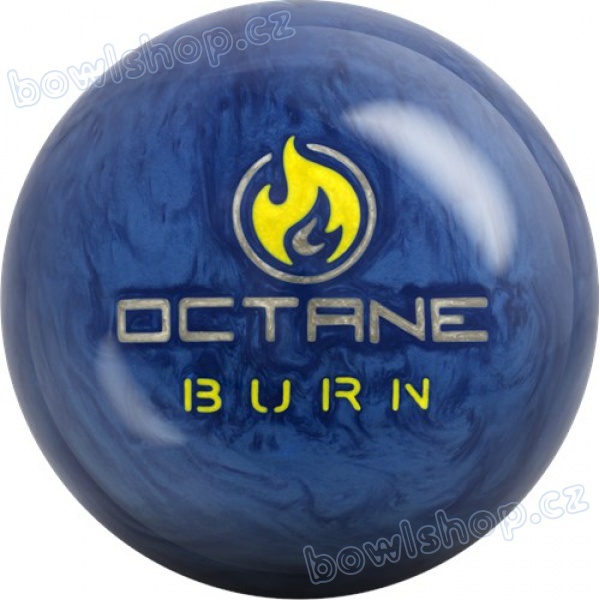 Scorch the competition with the Motiv Octane Burn! Built for light to medium oil, the Octane Burn provides more length than the Forza Redline and the Venom Panic, while delivering a strong backend motion.